Developing leadership qualities and abilities are important life-long ingredients. Our leadership camps develop the whole person — spirit, mind, and body — through a variety of service projects, hands-on activities and team building exercises. Our leaders of tomorrow begin with our youth of today! 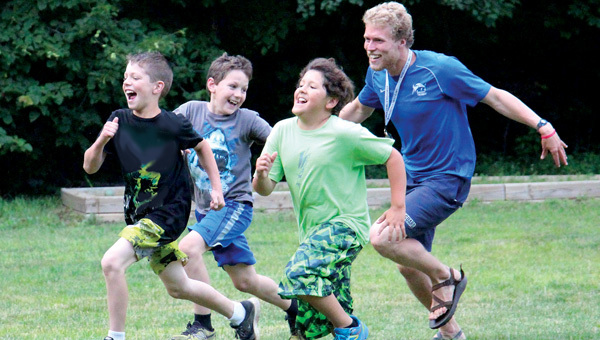 Do you love working with kids in a camp setting? Here’s your chance to take a leadership role! Junior Counselors are assigned to a group and assist the Senior Counselors in leading and carrying out a variety of Day Camp programs. 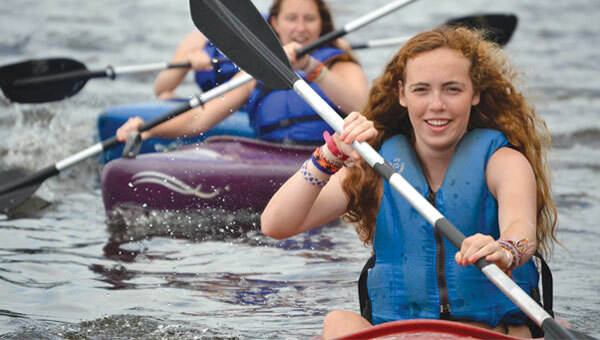 Junior Counselors help campers acquire feelings of high self-esteem, self-worth and competence in an outdoor setting. Previous experience in the LIT program or working with children is required. Candidates will be selected through an application and interview process. Contact the Day Camp director for more information: 763-230-9308.